Save money and resources with EcoEnvelopes™! Discover a revolutionary design of reusable envelopes developed in 2002 by Ann DeLaVergne. 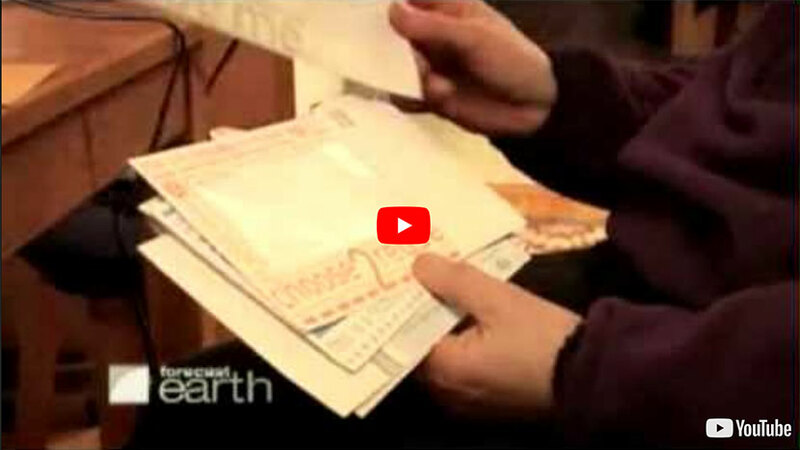 In this video, Ann shares her inspiration for an envelope that truly conserves our planets precious resources. Western States Envelope & Label is proud to be a licensed manufacturer of EcoEnvelopes. You can view our available EcoEnvelope stock products here. This episode was originally aired on The Weather Channel.